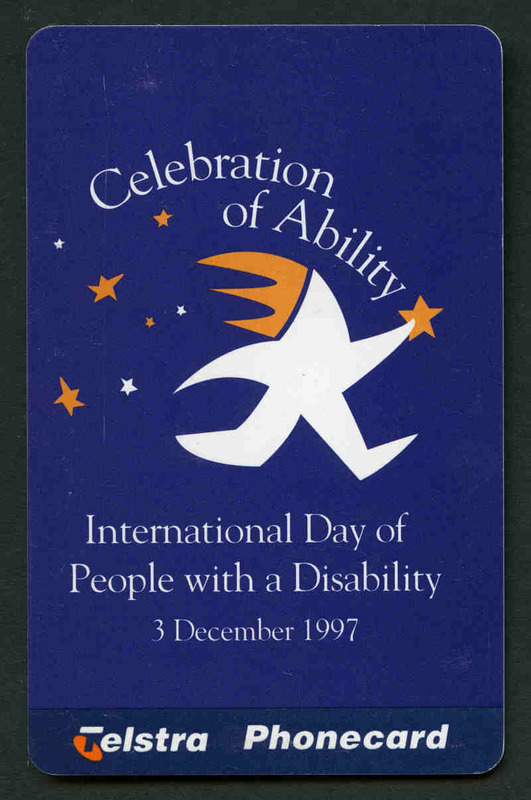 Selection of 58 Phonecard packs from 1989 to 1995 including some handy earlier packs, a range of custom card packs and a few extra items with the odd duplicate. Face Value $1,138.50. 1990 South Australia, 1990 Generic, 1990 Grand Prix (2), 1990 Queensland, 1990 Victoria, 1991 New South Wales, 1991 Western Australia, (4), 1991 Tasmania (2), 1991 Northern Territory (3), 1991 Canberra, 1991 Red Cross, 1992 Barcelona Olympics, 1992 Australia Day (4), 1993 Australia Day (2), 1994 Christmas, 1996 Australia Day (4), 1996 City-Scapes (4), 1996 Marine Series (4), 1996 Antarctica (4), 1996 Olympics (4), 1996 Olympic Games Mascots (4) and 1996 Christmas (4) Phonecard packs. Face Value $1,271.00. 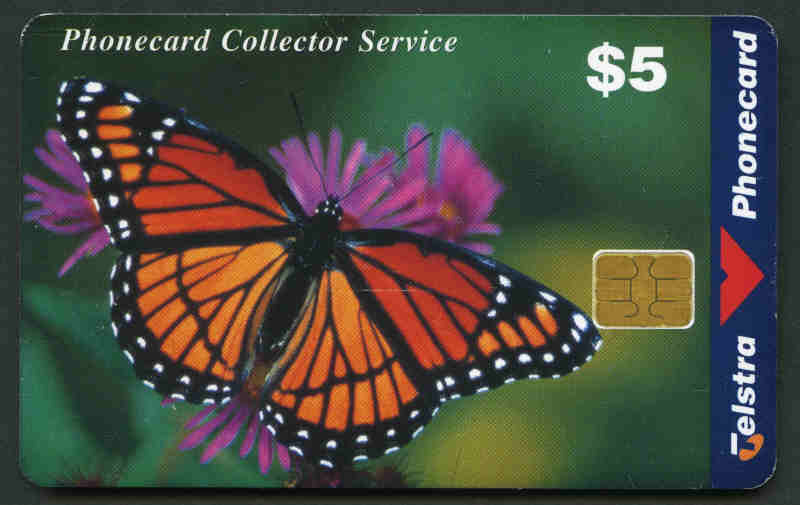 1991 $5.00 Geneva Phonecard in special presentation folder as issued in Geneva. 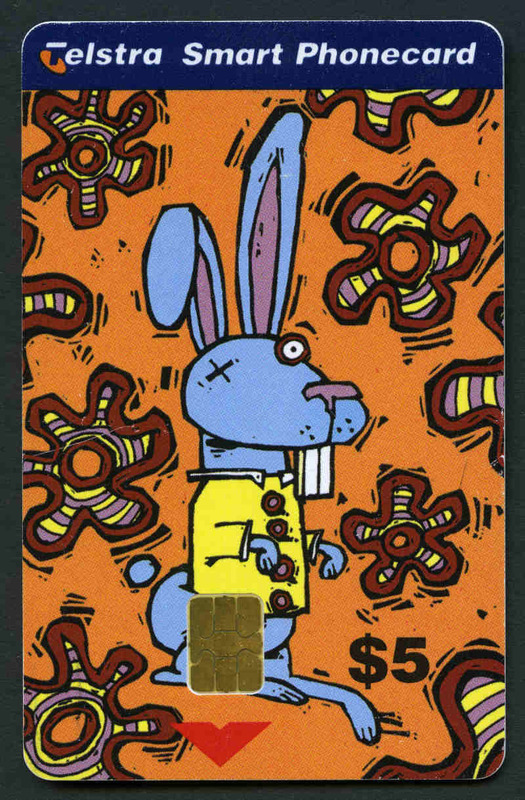 Folder also has 10¢ coin enclosed. Scarce. 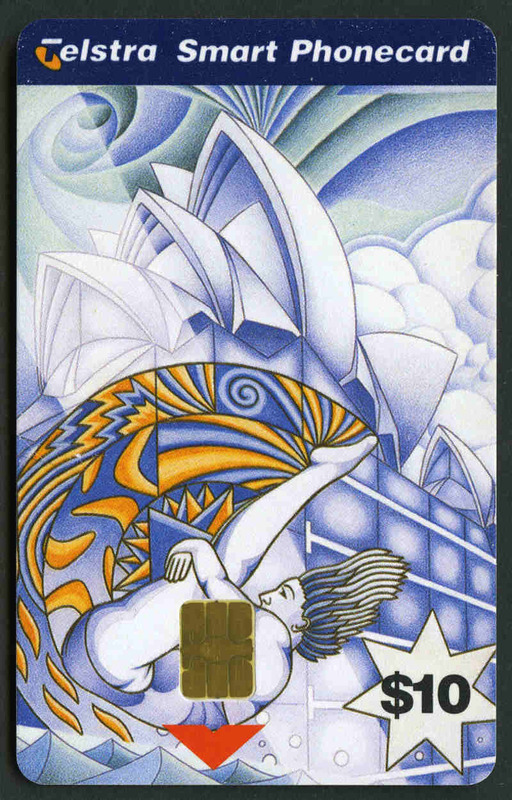 1996 Australia Day, 1996 City-Scapes, 1996 Marine Series, 1996 Antarctica, 1996 Olympics and 1996 Christmas Phonecard packs. (5 of each). Face Value $970.00. 2004 Serene Steam, 2004 Locomotive Portraits, 2004 Rail Cars (2), 2004 The Independents, 2004 Freight Victoria/Freight Australia, 2005 Great Aussie Steam, 2005 Special Rail Compilation, 2005 Locomotives in Sheds, 2005 Rail Disasters Part 1, 2 and 3, 2005 Turntables, 2005 Historic Bridges, 2005 Multi-Steam, 2006 Steam Loco Jigsaw, 2006 Diesel Loco Jigsaw, 2006 Christmas Island Phosphate Co, 2006 Railway Workhorses, 2006 Commemoration Trains, 2006 Nineteenth Century Turntables, 2006 World Steam, 2006 Classical Diesel, 2006 Rail Disaster Lithographs, 2006 Narrow Gauge Steam, 2007 Derelict Locomotives Part 1 and 2007 Imposing Diesel Paytel Phonecard packs. All numbered 86/450. 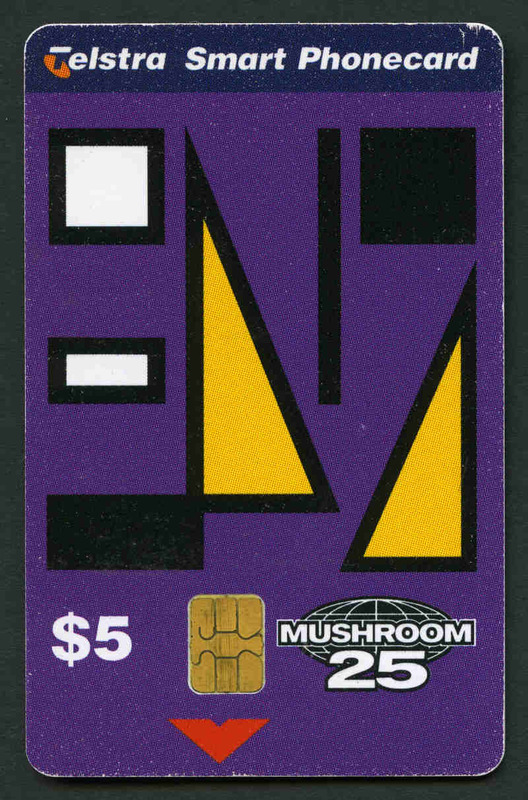 Also Payphonics 1993 Flemington Phonecard pack (2). Face Value $1,383.00. Selection of 260 mint Paytel Phonecards from 1993 to 2003 including some duplication. Face Value $1,703.00. Selection of 266 mint Paytel Phonecards from 1993 to 2003 including some duplication. Face Value $1,846.50. 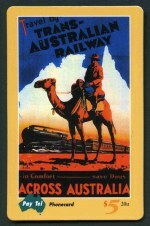 The ANDA Coin, Note & Stamp Show 1997 $5.00 and $10.00 Brisbane and Sydney sets (3 sets of each), 1998 $5.00 and $10.00 Adelaide (4 sets) and Sydney (3 sets), 1999 $5.00 and $10.00 Perth, Brisbane, Sydney and Melbourne sets (3 sets of each) and 2000 $5.00 and $10.00 Sydney, Melbourne, Brisbane and Melbourne sets (3 sets of each) mint phonecards. Face Value $555.00. 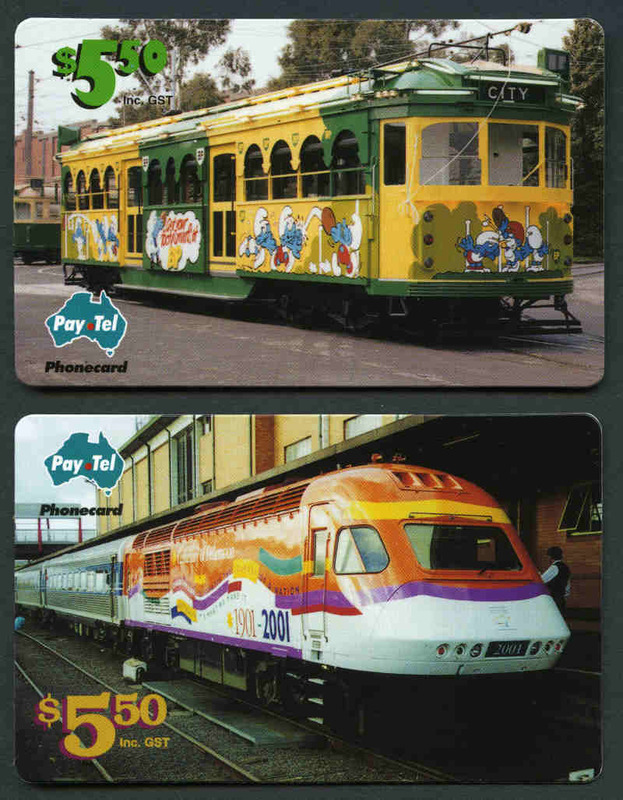 Selection of 147 different mint Telstra Phonecards from 1989 to 1997. Face Value $1,121.50. 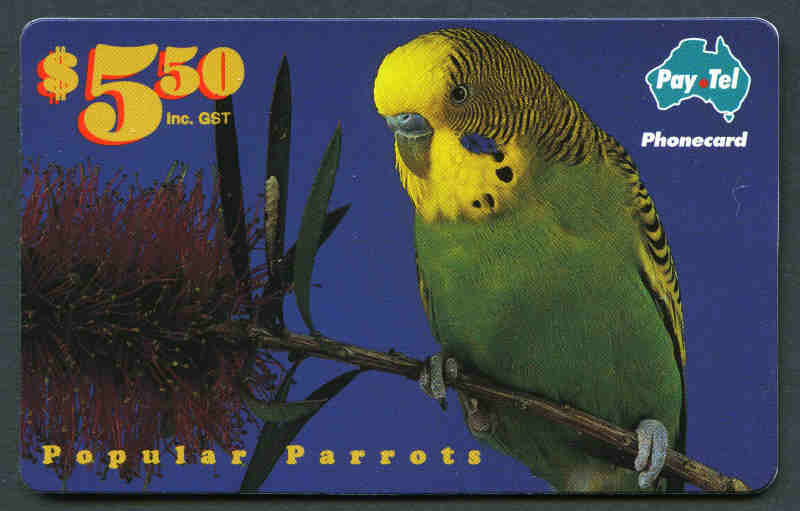 Selection of 550 mint Telstra Phonecards from 1990 to 1997 including small range of Christmas Island, Norfolk Island and Cambodian with varying duplication. Face Value $2,941.50. 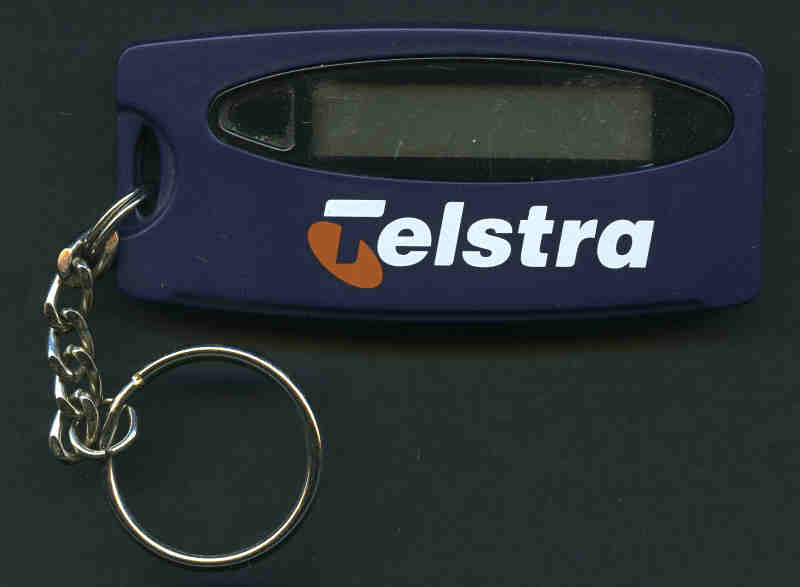 Selection of 236 mint Telstra Phonecards from 1990 to 1994. Good range, with 1 or 2 duplicate copies of some. Face Value $2,226.00. Selection of 342 mint Telstra Phonecards from 1990 to 1997 including some duplication. Face Value $1,747.00. 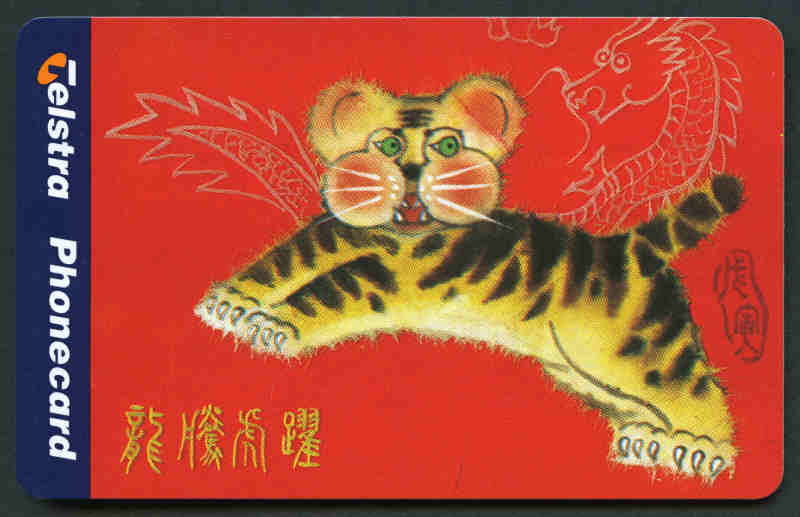 Accumulation of 842 single hole from 1989 to 1997 including numerous sets, with good variety and varying duplication. Fine condition. Face Value $5,394.50. 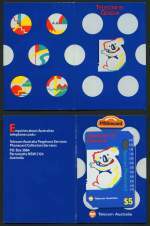 Collection of 149 different multiple hole Phonecards from 1989 to 1994. Face Value $1,245.50. 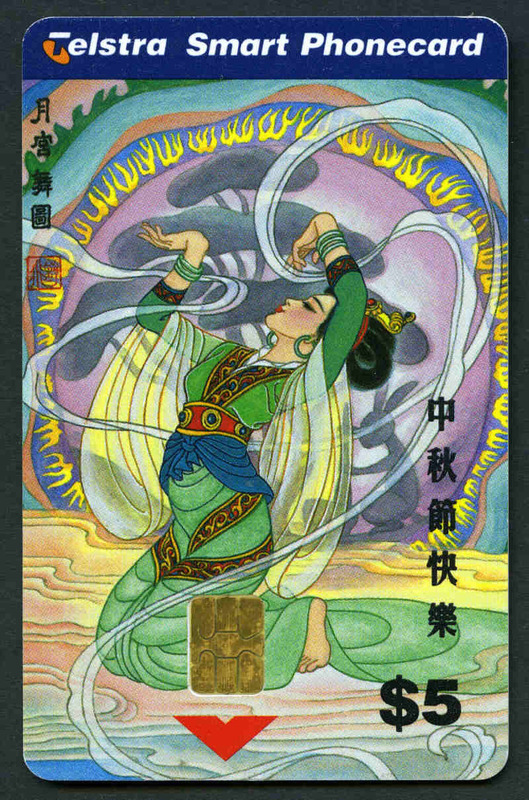 Accumulation of 215 used Phonecards from 1990 to 1993 with good variety and varying duplication, including numerous scarcer State issues and many single hole cards in fine condition. Face Value $1,563.00. Also a few extra items. Accumulation of 2,279 used Phonecards from 1989 to 1997 including numerous sets, with good variety and varying duplication. Fine condition. Face Value $14,851.50. 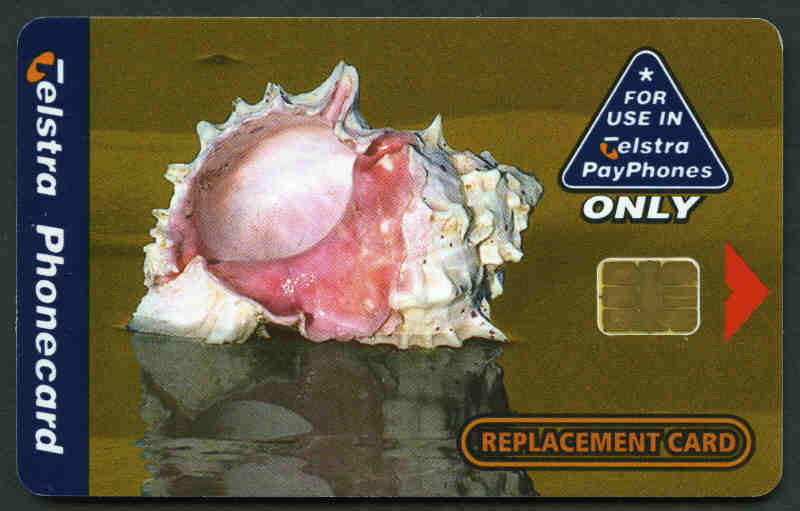 Selection of 161 unused or partially used chip type Phonecards with unused stored value of $1,249.60, plus 37 used or non-refundble chip type Phonecards from 1998 to 2004. 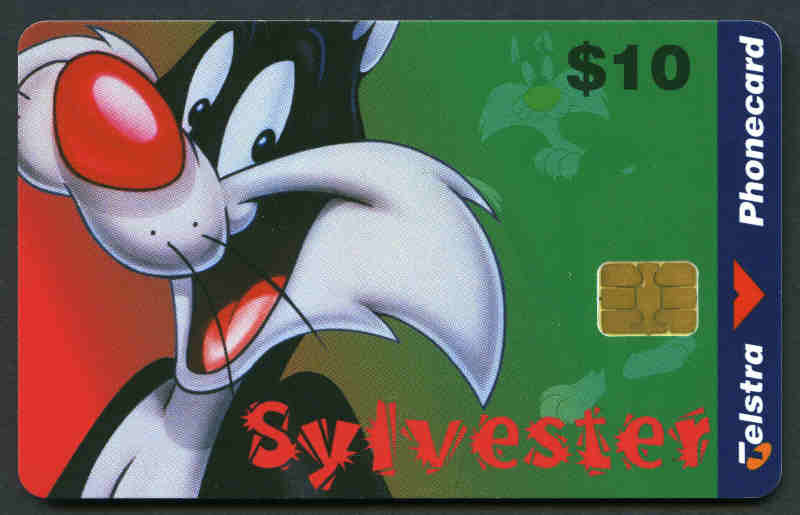 The unused stored value Phonecards, can be sent to Telstra with a completed Telstra Phonecard Replacement Form for replacement. 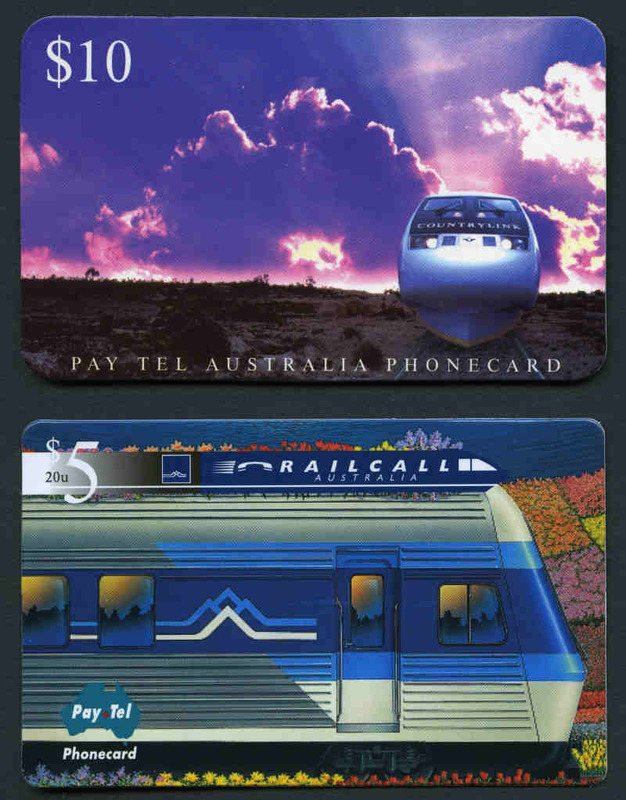 2000 $30.00 (54), $50.00 (20) and $100.00 (10) Telstra 'PhoneAway' Traveland phonecards set unused. Non-refundable. Face Value $3,620.00.